Baron Otard XO Gold Precious Edition limited to retail, only. So youd need to take a plane to buy this Baron Otard cognac. 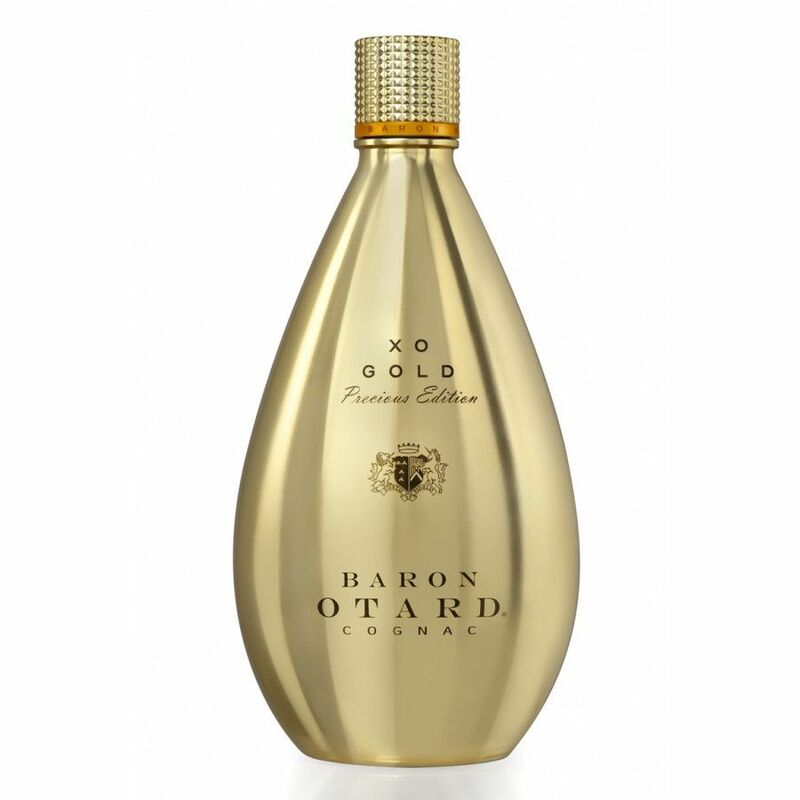 The limited edition Baron Otard XO Gold was just released, exclusive for duty-free and travel retail. The XO Edition comes in a One-Litre bottle, a gold coloured packaging.